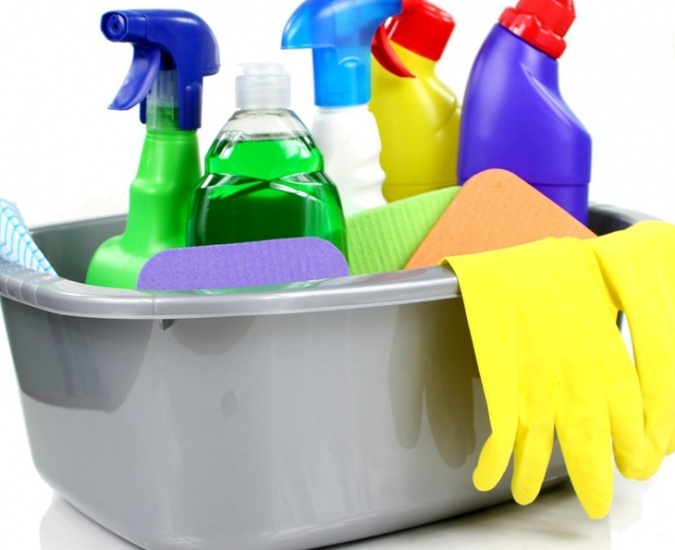 Professional Commercial and Domestic Cleaning Service in Sydney! Cleaning your home or office need not be stressful anymore. Whether you are pressed for time or don’t just feel like doing it, your property needs to be cleaned nevertheless. Totally Bright can handle it for you. Our cleaning professionals will meticulously and professionally clean your home/office in no time leaving behind a sparkling clean space. Contact us at 0424 472 670 or fill in our contact form to let us know your cleaning requirements, and we’ll take care of the rest. You can select a regular weekly, fortnightly or you can arrange a once only cleaning service for spring cleans or times such as end of lease cleans when you are moving. 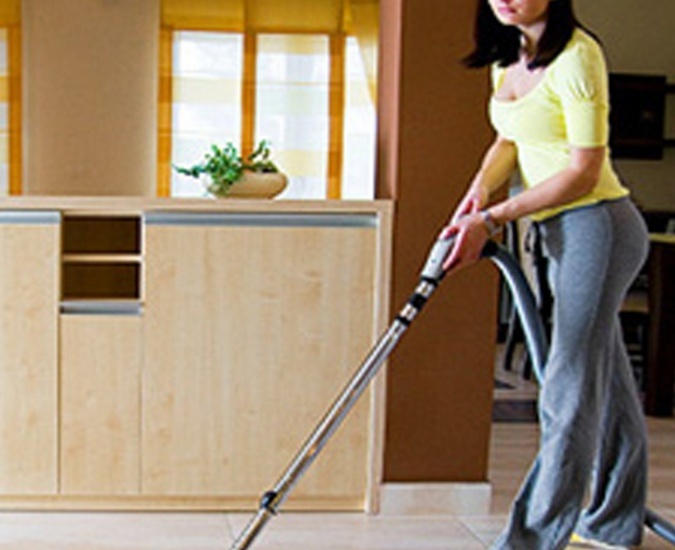 Looking for office cleaning Sydney, ironing Sydney, house cleaning Sydney? Call us today! Our cleaning technicians are fully trained and have years of experience in commercial and residential cleaning. We will arrive fully equipped with all the equipment to take care of every cleaning job to deliver outstanding results. 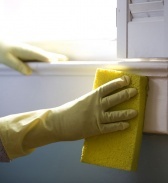 Our cleaning technicians are handpicked after a thorough background-check and police clearance. They are prompt, friendly and experienced. They are fully qualified and insured to assure you of a hassle-free experience. 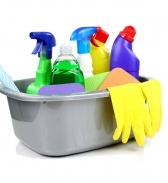 We offer a wide range of cleaning services for commercial and residential properties. Our services include laundry, dusting, tidying, mopping, vacuuming, making beds, cleaning, laundry, kitchen cleaning, bathroom cleaning and more. Whether you are looking to clean your office, home or school, we aim to provide an outstanding experience right from the start. Be it the initial phone call, demo visit or the actual cleaning job, we pay attention to the littlest detail to deliver a high quality service. When you need a professional and reliable cleaning service in Sydney, get in touch with Totally Bright. 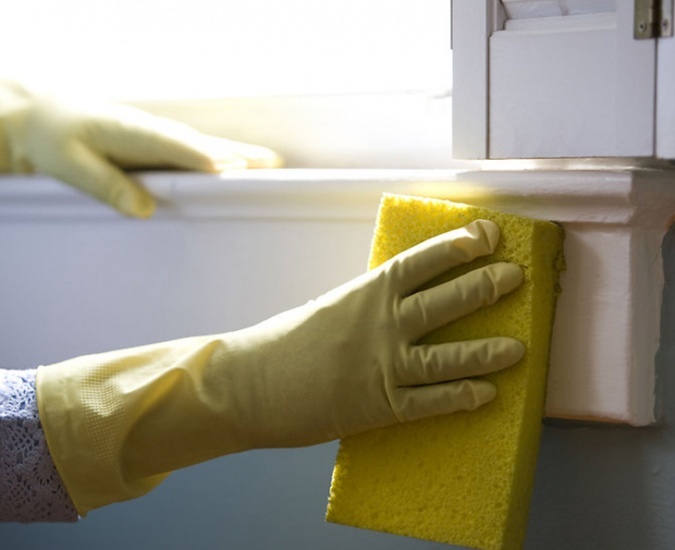 We will help keep your home/office sparkling clean at all times. Call 0424 472 670 now for a free quote. I have a lovely kind and excellent cleaner and extremely trustworthy I can’t praise or thank her enough. My cleaner has always done a good job. She makes an extra effort to give my house a really good going over now and again.